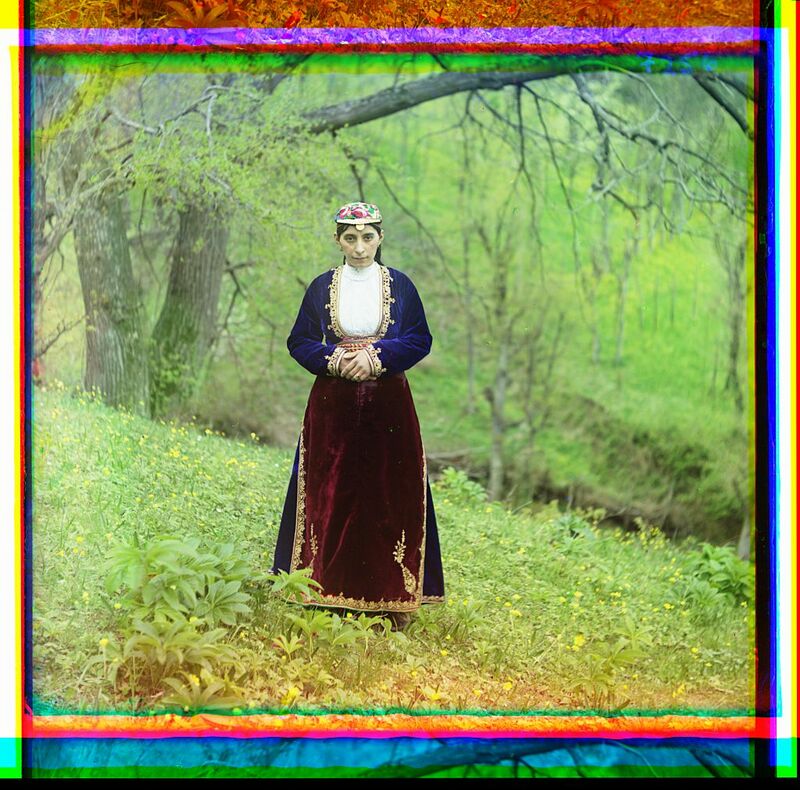 The photographs of Sergei Mikhailovich Prokudin-Gorskii (1863-1944) offer a vivid portrait of a lost world--the Russian Empire on the eve of World War I and the coming revolution. His subjects ranged from the medieval churches and monasteries of old Russia, to the railroads and factories of an emerging industrial power, to the daily life and work of Russia's diverse population. In the early 1900s Prokudin-Gorskii formulated an ambitious plan for a photographic survey of the Russian Empire that won the support of Tsar Nicholas II. Between 1909-1912, and again in 1915, he completed surveys of eleven regions, traveling in a specially equipped railroad car provided by the Ministry of Transportation. Prokudin-Gorskii left Russia in 1918, going first to Norway and England before settling in France. By then, the tsar and his family had been murdered and the empire that Prokudin-Gorskii so carefully documented had been destroyed. His unique images of Russia on the eve of revolution--recorded on glass plates--were purchased by the Library of Congress in 1948 from his heirs. 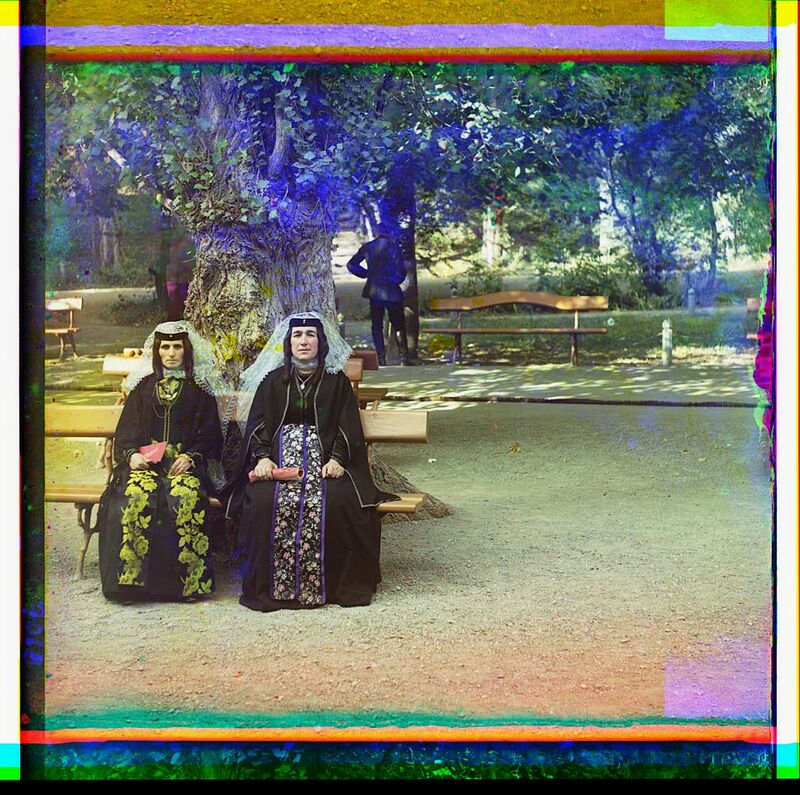 For this exhibition, the glass plates have been scanned and, through an innovative process known as digichromatography, brilliant color images have been produced. This exhibition features a sampling of Prokudin-Gorskii's historic images produced through the new process; the digital technology that makes these superior color prints possible; and celebrates the fact that for the first time many of these wonderful images are available to the public. 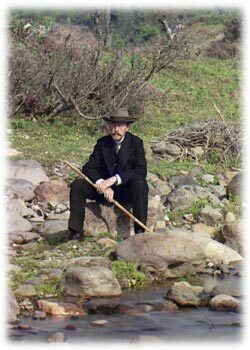 Born in Murom, Vladimir Province, Russia (originally believed to be St. Petersburg) in 1863 and educated as a chemist, Prokudin-Gorskii devoted his career to the advancement of photography. He studied with renowned scientists in St. Petersburg, Berlin, and Paris. His own original research yielded patents for producing color film slides and for projecting color motion pictures. 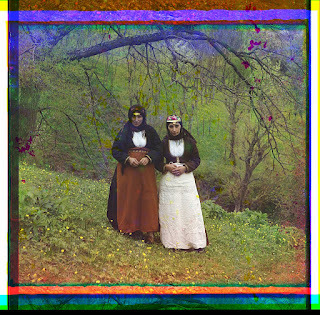 Around 1907 Prokudin-Gorskii envisioned and formulated a plan to use the emerging technological advancements that had been made in color photography to systematically document the Russian Empire. Through such an ambitious project, his ultimate goal was to educate the schoolchildren of Russia with his "optical color projections" of the vast and diverse history, culture, and modernization of the empire. Outfitted with a specially equipped railroad car darkroom provided by Tsar Nicholas II, and in possession of two permits that granted him access to restricted areas and cooperation from the empire's bureaucracy, Prokudin-Gorskii documented the Russian Empire around 1907 through 1915. He conducted many illustrated lectures of his work. Prokudin-Gorskii left Russia in 1918, after the Russian Revolution, and eventually settled in Paris, where he died in 1944.